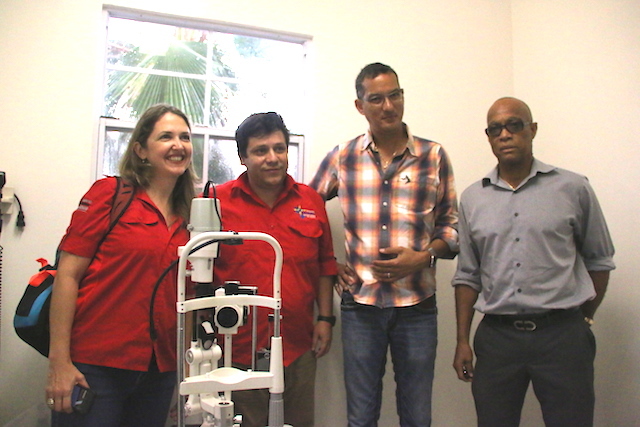 The Ministry of Health announces the commencement of the Miracle Eye Programme, during which all related eye care services will be provided in all 6 parishes and in Carriacou, free of charge. The team will be accommodating both referrals and walk-in patients. All interested persons are asked to take note.